Comment: We are looking to set up a fence along one side of the property. The other two sides are already fenced by our neighbors. Hackensack Fence Contractors are rated 4.77 out of 5 based on 1,769 reviews of 24 pros. 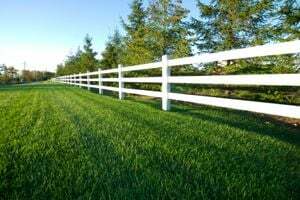 Not Looking for Fences Contractors in Hackensack, NJ?